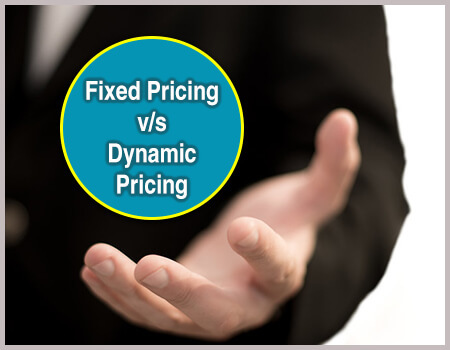 The dynamic pricing system must be followed to take the right pricing decisions while anticipating market demands. Hotelogix cloud-based property management system (PMS) includes an integrated revenue management system that gives the much-needed advantage to implement dynamic pricing for hotels. Finding rates that maximize revenue is an everyday struggle for hoteliers with the changing market demands. How does dynamic pricing work? This time-based pricing model projects the best available rates at the right time for the right season and for the right guest. Hotelogix cloud-based PMS helps with implementing accurate pricing strategies in hotel industry. You can solve the challenge of selling room inventory at highest possible rates. Hotel room pricing changes frequently based on seasons, monthly and weekly fluctuations as well as daily or hourly changes. You can use technology to implement the dynamic pricing system and match price to demand. Achieve balance between underpricing and overpricing by adjusting room rate with response to demand and supply. Identifying the optimal price manually is a cumbersome task. 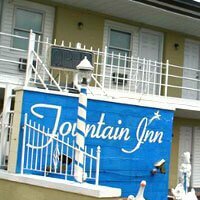 Hotelogix cloud-based PMS includes flexibility with its dynamic pricing and revenue management system. What can Dynamic Pricing do for your Hotel Revenue? You don’t need to struggle with rate management every hour or day. Opt for a pre-determined dynamic pricing system. 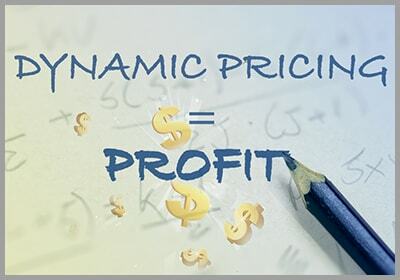 Dynamic pricing is useful to aim for maximum profit in a competitive industry. Automation of the process makes it easy! Observe competitor pricing to match the ever-changing price trends in minutes. 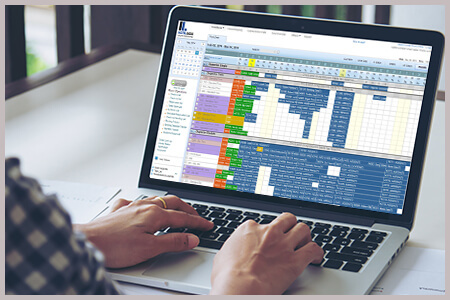 Use intelligent dynamic pricing software for hotels to compare prices and track room inventory. 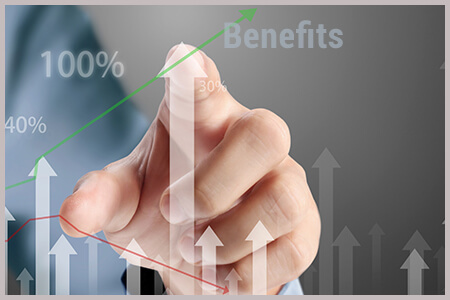 A revenue manager must know the pulse of the situation to implement the dynamic pricing strategies in hotel industry. Automate and tweak prices in real-time with Hotelogix. Have you always used the fixed pricing strategy? Find out the difference. A constant price is maintained leaving no scope for a price bargain or negotiation. 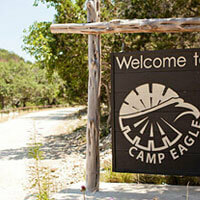 It restricts a hotel owners’ potential to increase profit by the volume sold. This is a time-based pricing. 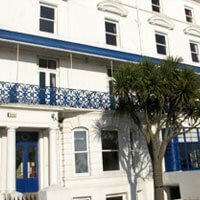 Price your rooms as per the time. 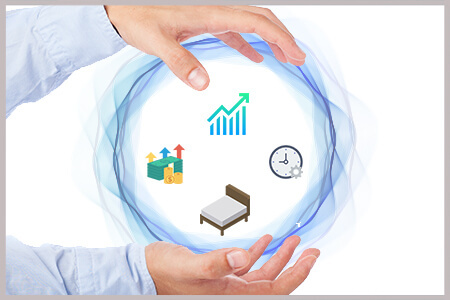 Hotelogix PMS with its smart tools lets you make quick decision in real-time. The integration of a Channel Manager and a revenue management system makes this an all-in-one solution. 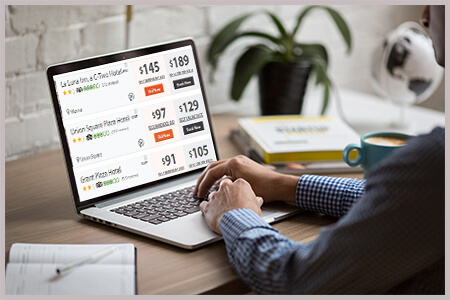 Dynamic Pricing Software for Hotels: Why do you need it? Avoid the struggle to determine rates based on assumptions. Implement Dynamic pricing for hotels with technology. Manage updates quickly to determine the sales price. Use the complete accuracy of a cloud-based hotel management system like Hotelogix. Use Hotelogix PMS and choose a channel manager and revenue management tool of your choice. Design your dynamic pricing and revenue management on factors such as location, demand, rooms sold, changing seasons and much more.